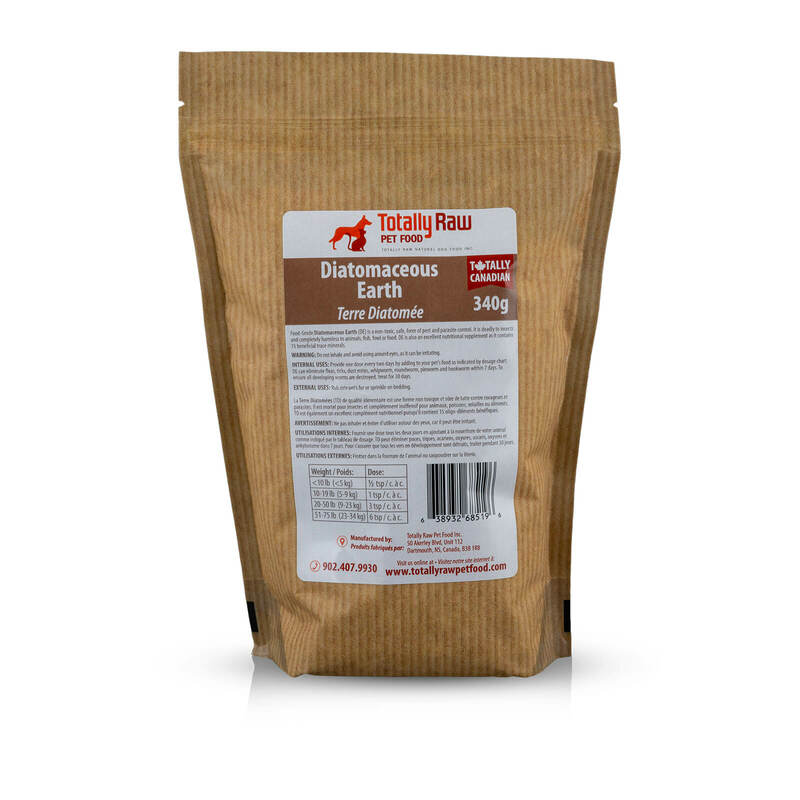 Our food-grade Diatomaceous Earth (DE) is a non-toxic, safe, form of pest and parasite control. DE is deadly to insects and completely harmless to animals, fish, fowl or food. 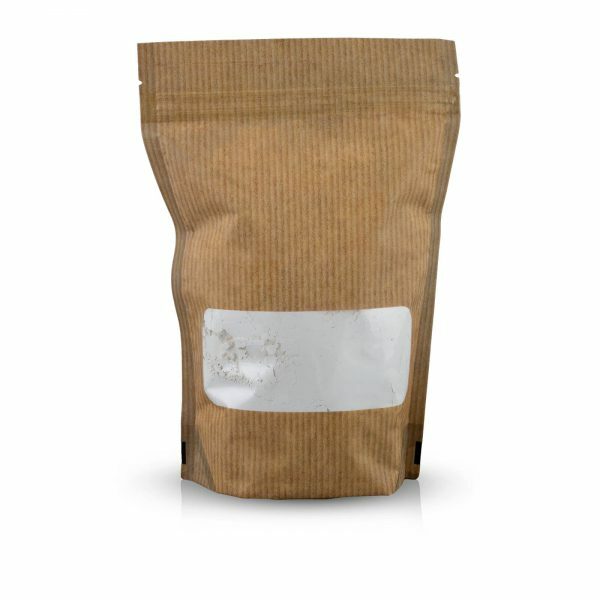 In fact, DE is an excellent nutritional supplement containing 15 beneficial trace minerals. Simply rub DE into your pet’s fur and sprinkle it on their bedding to kill fleas, ticks and dust mites (fantastic for dogs that are allergic to mites). Internally, DE eliminates whipworm, roundworm, pinworm and hookworm within seven days. Feed DE for one month (every second day) to ensure all developing worms are destroyed as DE will not kill eggs. DE is a safe, natural alternative to chemical pesticides (that have been linked to many serious health concerns for pets and their owners). Do not inhale DE.